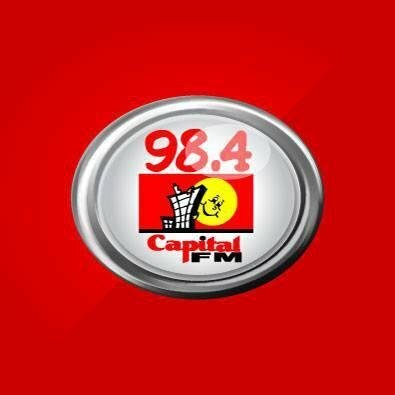 Capital FM 98.4 live online radio station broadcasting from Nairobi, Kenya. Jay FM listener means a lot, the station wants to present themselves as a station listeners should be happy of. They build a great unity between the listeners and themselves so that they may have a good communication between them and their listeners which will result in a more entertainment rich radio station. 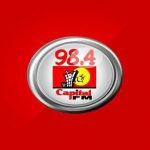 Capital FM 98.4 is one of the most famous online radio station on Kenya.